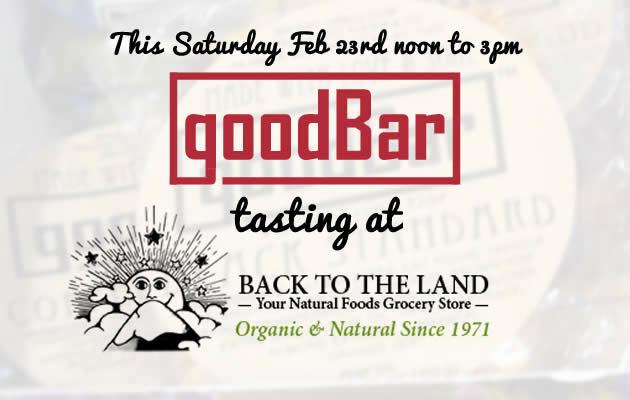 Come join us this Saturday, Feb. 23, from noon to 3:00 as we venture Back to the Land at Park Slope’s premier natural food store. Opened in the 1970s, it now occupies the span of three storefronts on 7th Avenue between Carroll and Garfield. Come for their fresh produce, specialty products, or the best organic juice bar around. But whatever you do, GET A GOOD BAR! (Mention this post, and it’s on me).